In my early 20’s, I worked for a boutique financial service firm in Sydney, Australia. From time to time we would host client and company events. I was tasked with assisting with the planning of the events and always loved taking on these projects. One day my manager came back to the office after visiting a trade show; she handed me a large bag full of brochures and samples for special event suppliers. I was really intrigued and a light bulb went off: “Oh, people do event planning for a career, I would love this!” When I moved back to Canada I enrolled in the Event Management program at BCIT. 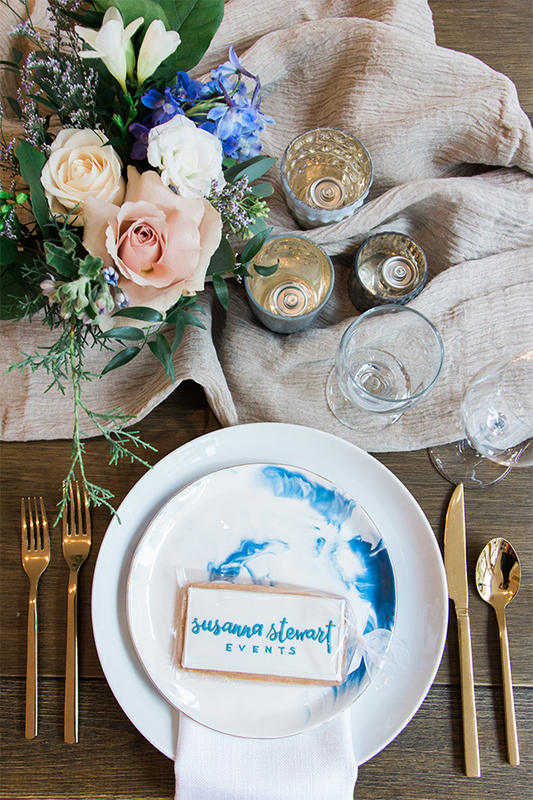 What do you love most about event planning? I love starting out from scratch with a blank canvas, and then building on a vision and seeing it come to life months later on event day. It's very rewarding and exciting! 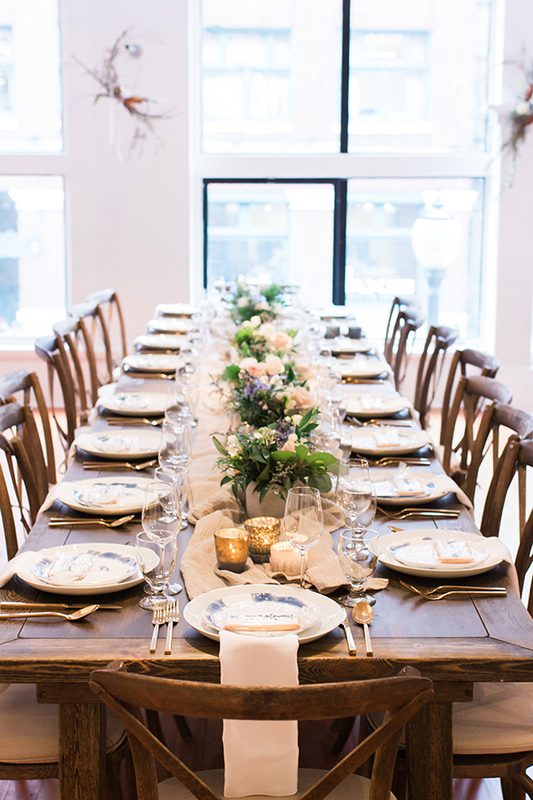 How big or small are the weddings you plan, and what are the budgets you typically work with? 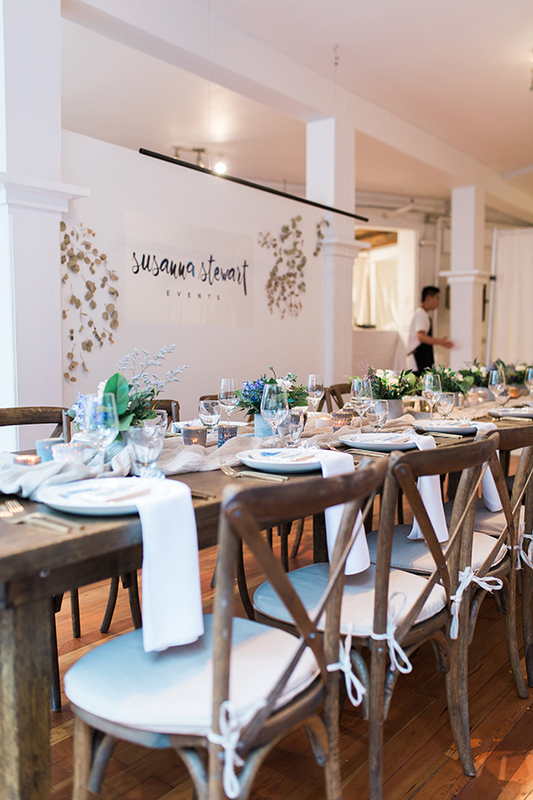 I’ve organized intimate dinners for 12 to events with upwards of 1000 guests, so we work with all different budgets. I will say our clientele appreciates quality and understands there’s a cost for that. Would you say you have a signature touch or style that you bring to events and weddings, or does the client's vision dictate everything? 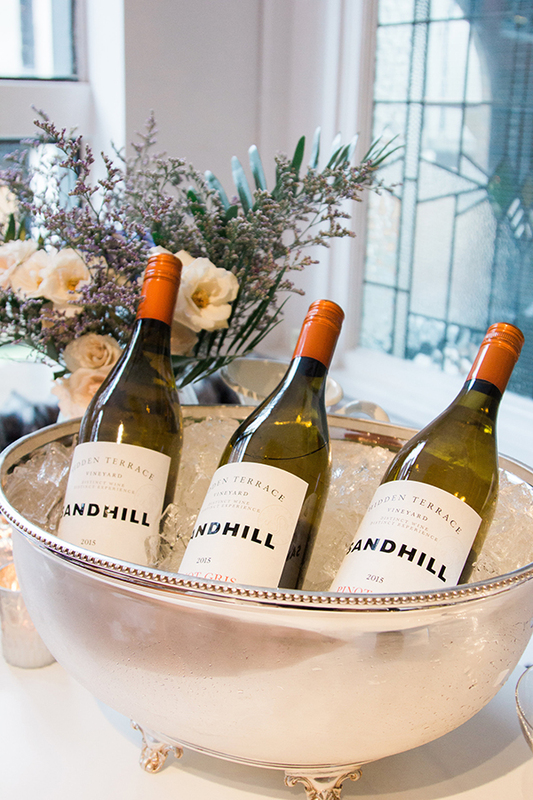 My weddings are classy and timeless, with a touch of bohemian elegance. My role is to listen to the client and guide their vision, so it’s very much collaborative and I want my clients to feel their own personal mark on their event. What's the most memorable wedding you've ever done? It would have to be the first wedding I professionally planned. I remember hopping out of bed, so pumped and ready to rock it, and thinking “I’m so lucky I get to do this!” When I sent my bride down the aisle, I was emotional because, of course, she was gorgeous and it's always such a beautiful, emotional moment. I also just felt so in my realm and natural in what I was doing. 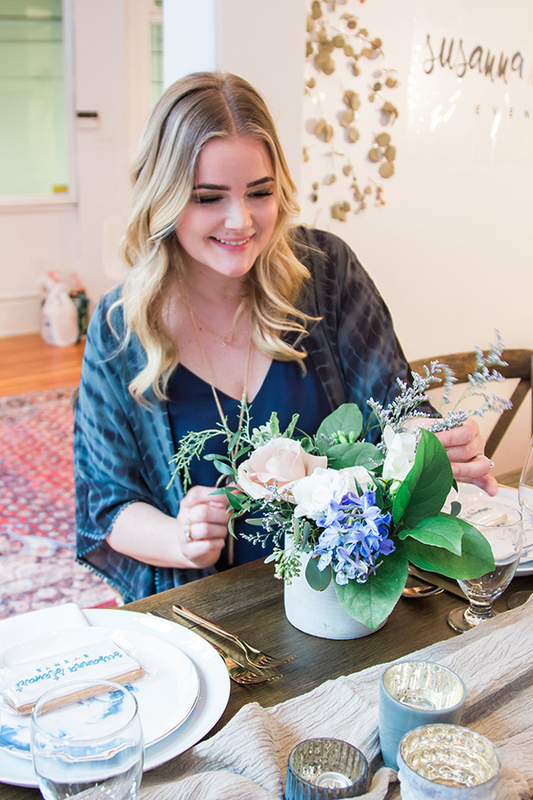 What advice would you give to a bride-to-be who's shopping around for a wedding planner? I would say, after the excitement of the engagement, take some time to think about your wedding day vision and create a mood board that you can show your prospective wedding planner. Ask around, who did your friends use? Also, Instagram and your local wedding planning blogs are great sources for discovering what's going on in the wedding world. Maybe you want to wed under a forest canopy, and have a long table dinner under the stars? Find a planner that understands your aesthetic and someone you connect with! And what advice would you give to a bride-to-be on working with a wedding planner leading up to the big day? Enjoy it, it’s such a fun time! Make sure to be really open and communicative with your planner. If you are unsure about something speak up. It is our job to work with you to bring your vision to life and make sure the wedding day runs smoothly. Event planning can be stressful! What do you do (and what do you suggest brides-to-be do) to de-stress? I’ve got a pretty full schedule. But I always schedule 3 – 4 sweat sessions per week, and I love to take my dog to the endowment lands or Spanish Banks for some fresh air. When your wedding is in the near future, it can really take over all of your conversations. Make sure to do what makes you feel good, get out with friends, exercise, eat clean and take your mind off it too. 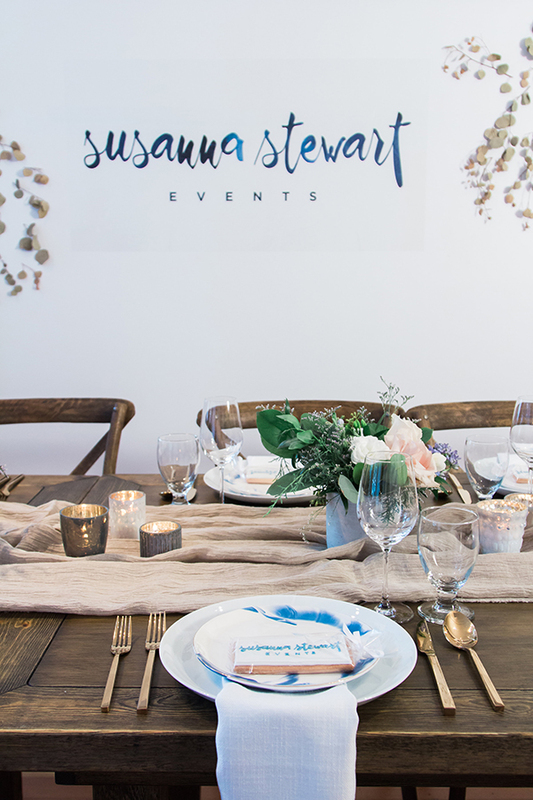 For more information about Susanna Stewart's event planning services or to inquire about her planning your own nuptials, visit her website at http://susannastewart.com/.